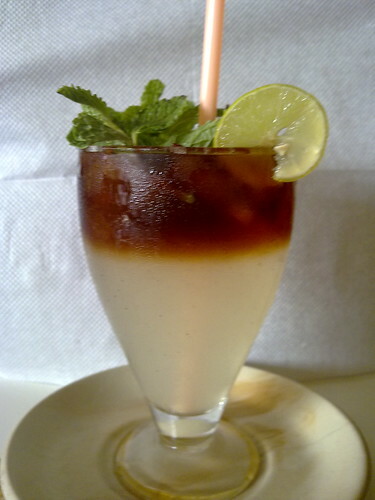 the summer drink, originally uploaded by amulya. And it is summer too... the days are hot and the evenings are cold. And the perfect iced tea to beat the heat. Edit: And background credits to Vineeth. and no comment on the backdrop? wat is this!